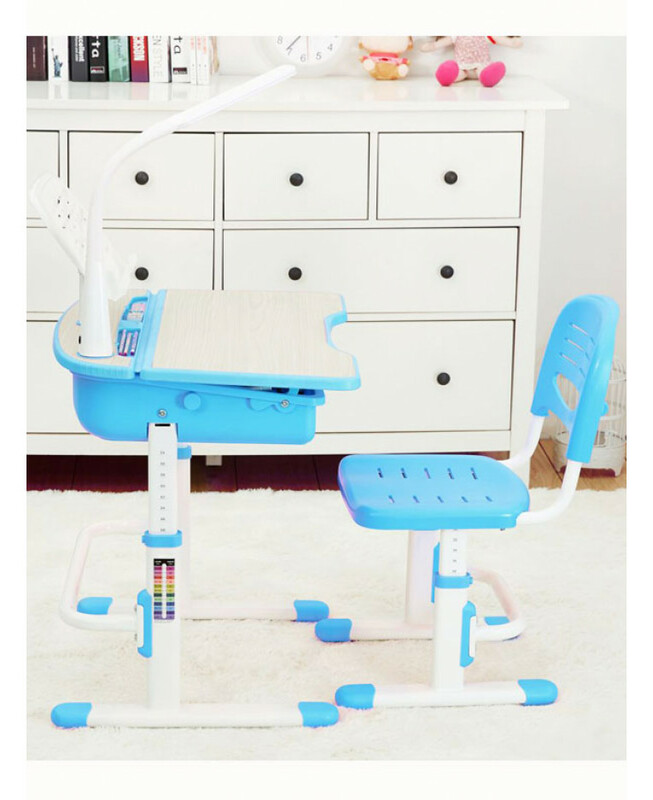 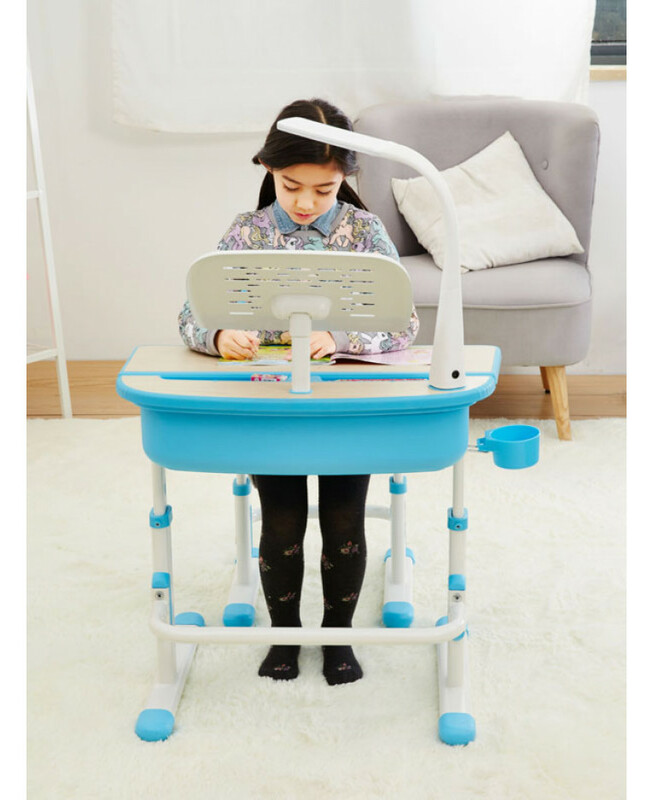 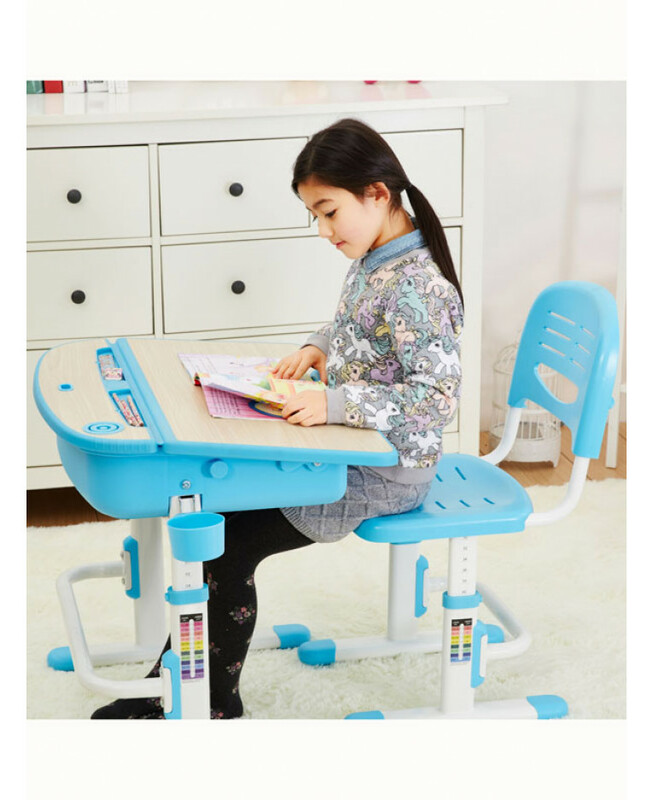 Your child will love drawing and studying with this new Ergonomic Desk and Chair set. 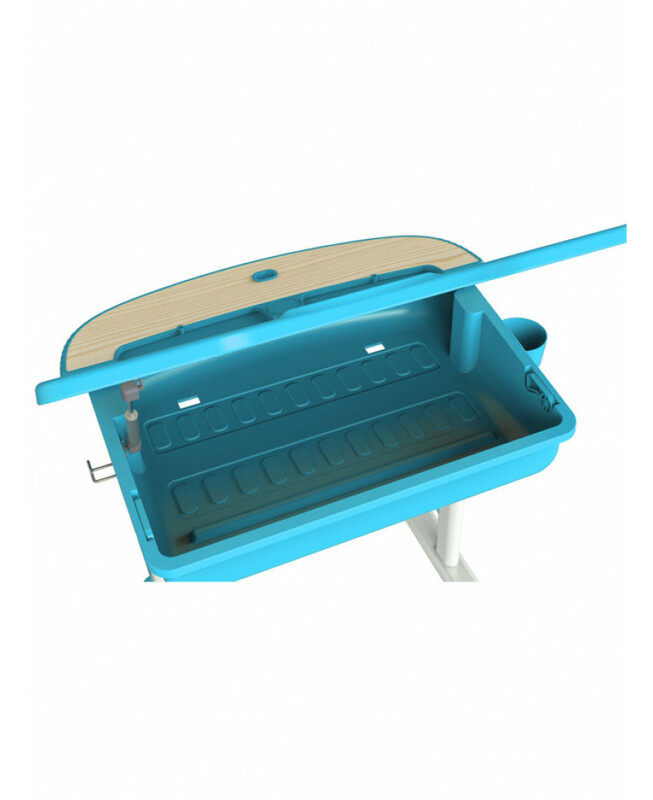 Sturdily built, and great to look at, it will fit into any home. 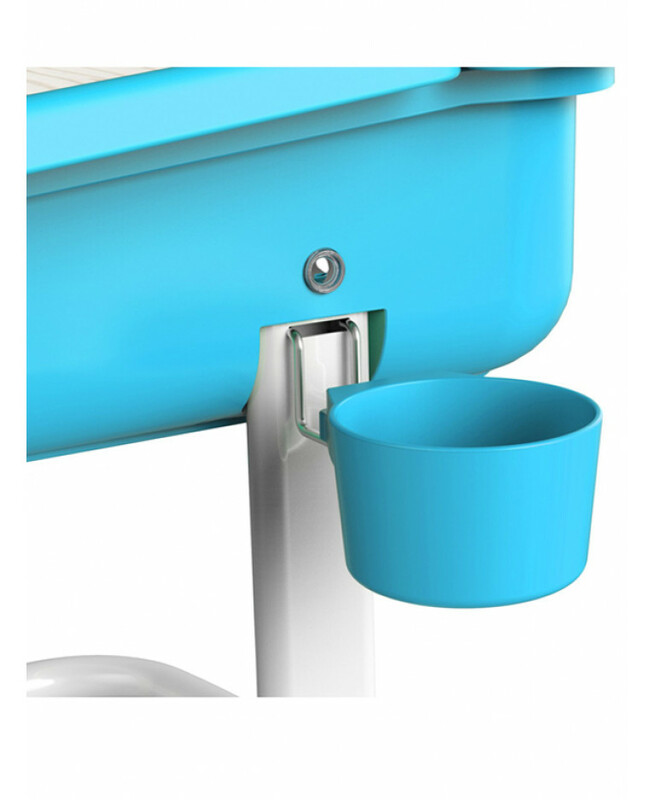 Ergonomically designed for comfort, the desk is suitable for use for long periods of time. Available in blue or pink.